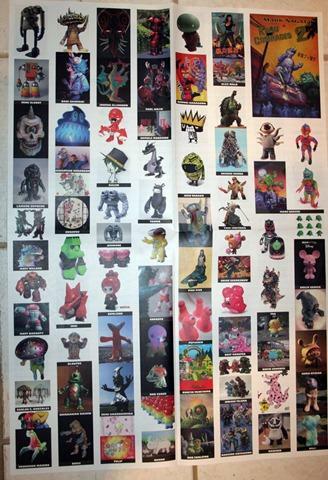 There’s been some press for the Kaiju Comrades II show that the slobots participated in. 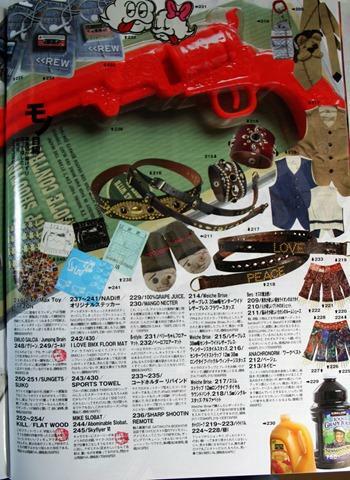 the show took place at Tokyo’s Design Festa Gallery in the Harajuku district. 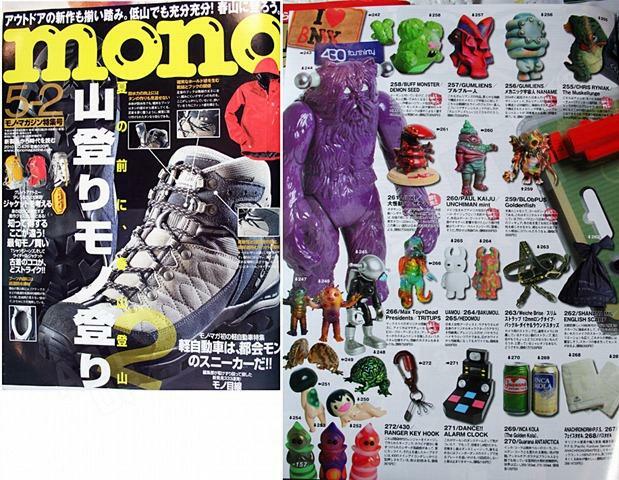 the roster of artists was huge, and the slobots were fortunate to get some great coverage in the Japanese magazine “Mono” – thanks to Mark Nagata for including us in the show, and for sending along images of the magazine! 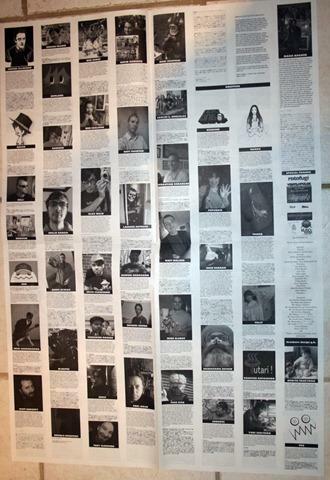 Bigger pic of the mag below…. 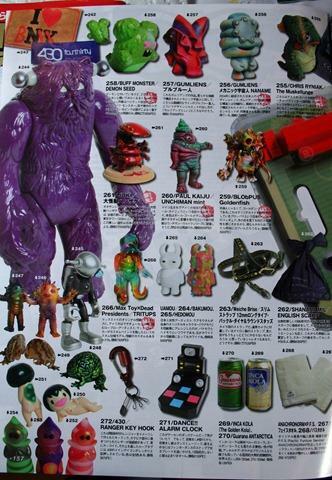 since we don’t speak Japanese, we can only assume that its good, since the “Abominable Slobot” got such great placement! More pics from the show and the magazine below….